Being a New Englander, I have a lot of experience with ice and snow. Still, despite my years in the chilly north the ice storms that seem to rain down on us here in North Carolina this winter have left me with the cold weather blues. 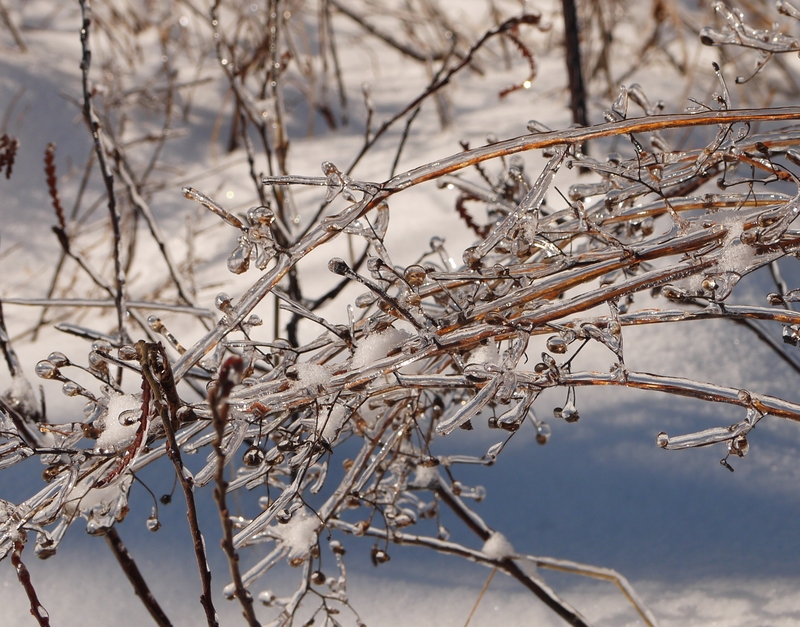 Though the ice can be extraordinarily beautiful as the sun shines through its crystals at just the right angle, it can also have devastating effects on forest ecosystems. Drive along any highway throughout North or South Carolina and the effects are hard to ignore. Limbs and even whole trees have snapped and lie precariously close to the road or are gathered in large piles of debris waiting for removal. 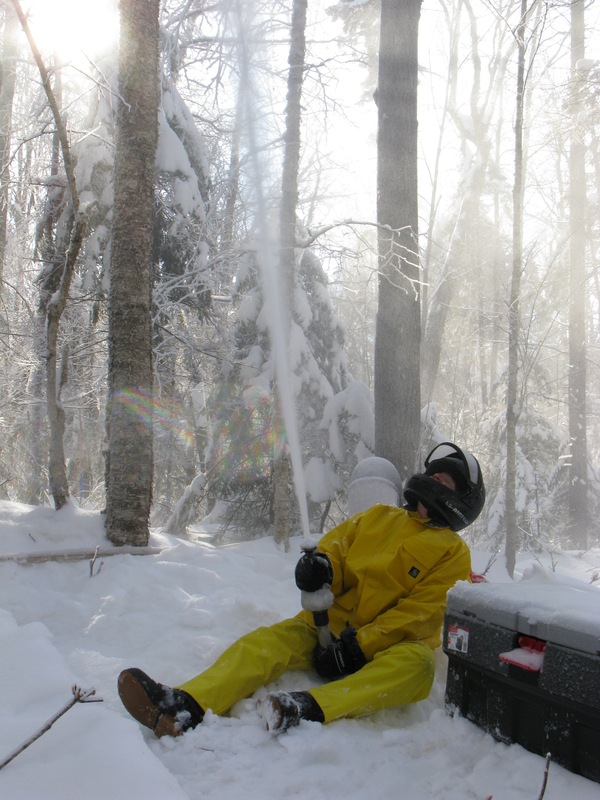 “Ice storms are major disturbance factors in the forests,” explains Dr. Lindsey Rustad, Research Ecologist and Forest Service Team Leader of the Hubbard Brook Experimental Forest in New Hampshire, “and are particularly prevalent in the broad ‘ice belt’ that extends from east Texas to New England.” This ice storm area is broad, and the “ice causes considerable damage to forests, paralyzes power grids, topples towers, crushes buildings, and leaves hundreds of thousands and even millions of people stranded on ice roads and walkways,” Rustad continues. 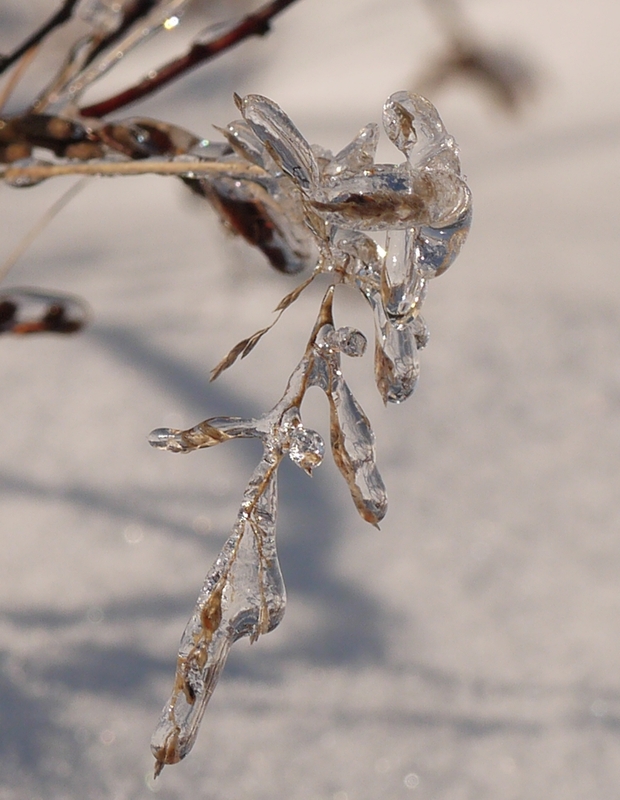 While it may seem like merely a thin layer coating the extremities of branches, needles, and leaves, the sheer amount of water that can freeze on the surface of plants can be heavy enough to snap tree limbs and take down trunks. While it is true that not all ice storms end up building to this intensity, any freezing rain has the potential to turn into an ice storm if the weather conditions are right. 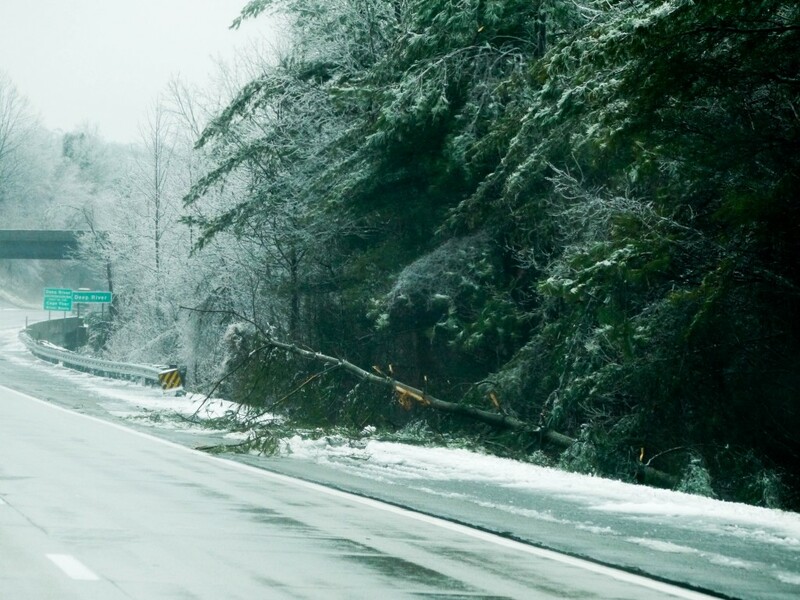 Ice storms have a major impact on our daily lives. They cancel classes, close roads, and cause power outages. 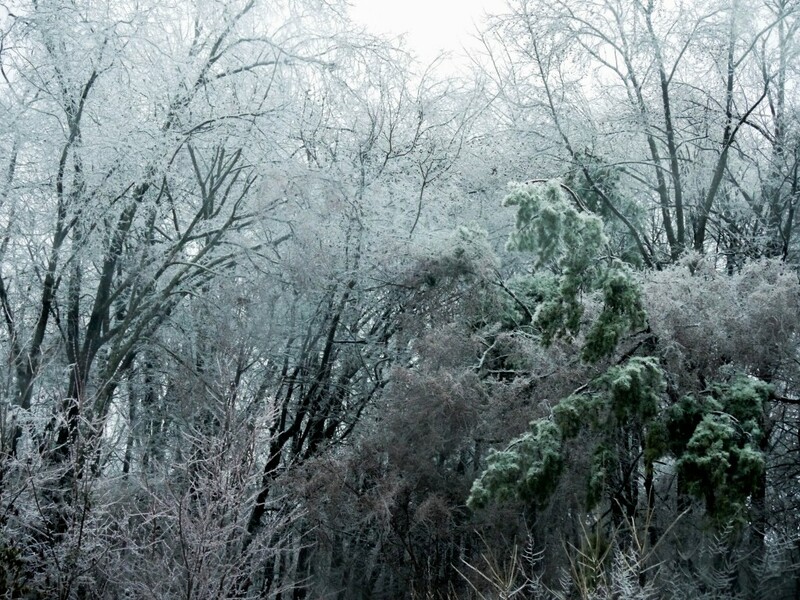 However, it is important to remember that the storms also have critical effects on our surrounding forest ecosystems. As we move forward into the 21st century, studies like those being conducted by Hubbard Brook will hopefully shed some light on just what those effects will be in the long term.